Sinkhole Coverage – Essential, or Not? Home » Sinkhole Coverage – Essential, or Not? Many insurance adjusters in Florida sing praises to sinkhole coverage. As many who live in this state know, sinkholes are to be expected now more than ever. In the southwestern part of the state, they have been named as a predominant land form by the water management district there. This is the same class that the Everglades fall into. Basically, the amount of water in an aquifer is what causes sinkholes. When the limestone that’s located beneath the surface of most of Florida dissolves, whether it be from too little or too much rainfall, the chances of sinkhole formation increase. And in Florida, extremes in rainfall are a way of life; if we aren’t getting too little, we are getting too much. Homeowners throughout the southern part of the state are concerned about sinkholes, and rightfully so. Not only have sinkholes swallowed cars, houses and people, often without a trace, but they also occur without any warning whatsoever. In fact, there could be a sinkhole right beneath your home, and you may not know it. While you can’t prevent a sinkhole from occurring, there is something you can do to protect yourself financially: adding sinkhole coverage to your existing home insurance policy. Although sinkholes have become an unwelcome yet increasingly common occurrence, they are not included on most home insurance policies. However, neither is hurricane coverage. But much progress has been made in Florida, with insurance companies being obligated to offer coverage for sinkholes when home insurance policies are requested. Catastrophic ground cover collapse is a related type of coverage that home insurance companies are also obligated to provide to homeowners. Unfortunately, skyrocketing premiums have caused many homeowners to opt out. What Does Sinkhole Coverage Include? 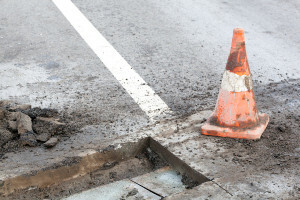 Usually, this type of additional coverage includes not only coverage for damages directly related to sinkholes, which includes losses to the structure and even the contents located within that structure. As well, sinkhole insurance coverage also includes the cost to repair the damaged home, as well as the stabilization of the land beneath a home as well as repairs to a home’s foundation. 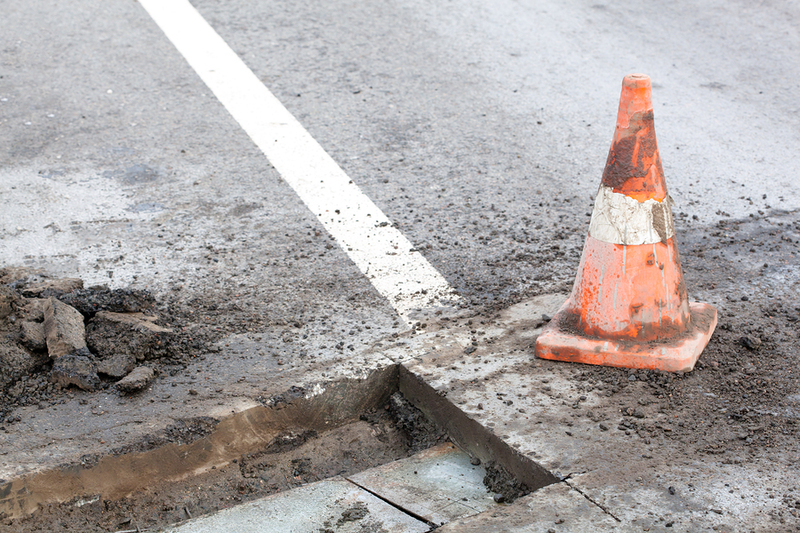 Keeping an eye out for the ‘symptoms’ of a sinkhole may allow you to get coverage before it’s too late. The best place to check for sinkhole symptoms is in your home’s foundation, as they will appear in the same way that foundation issues do. Cracks in any sidewalks, driveways and walls in or on your property are one of the signs. Floors that are uneven may also signal a sinkhole, as may windows and doors that have become increasingly difficult to close. Even water stains and higher utility bills can be a sign that a sinkhole could be imminent. After having identified any of the above, it may be a good idea to contact your insurance company right away, because they can then come out to inspect your property for any damage. 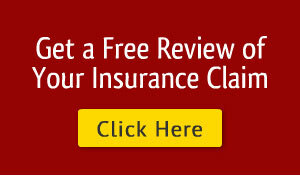 But it’s also recommended that you contact an insurance adjuster. Their knowledge and finesse with communicating with your insurance company is priceless, especially in a situation where a sinkhole could swallow everything you own.